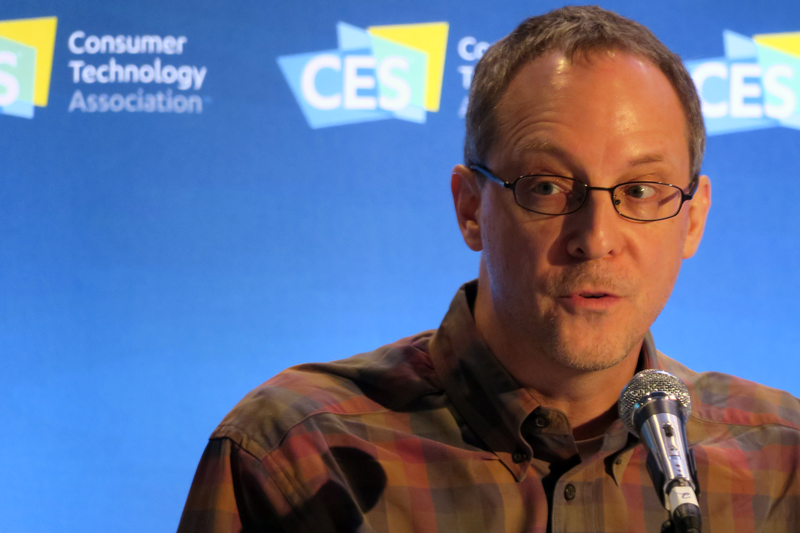 At this year’s CES, I spoke on a conference panel about smart lighting, entitled Smart Lighting Just Needs to Work. The panel was part of a half-day conference series sponsored by the Bluetooth SIG. On the panel, I joined Avi-on Labs‘ COO, Dana Kunz, and Cassia Networks‘ CEO & Founder, Felix Zhao. 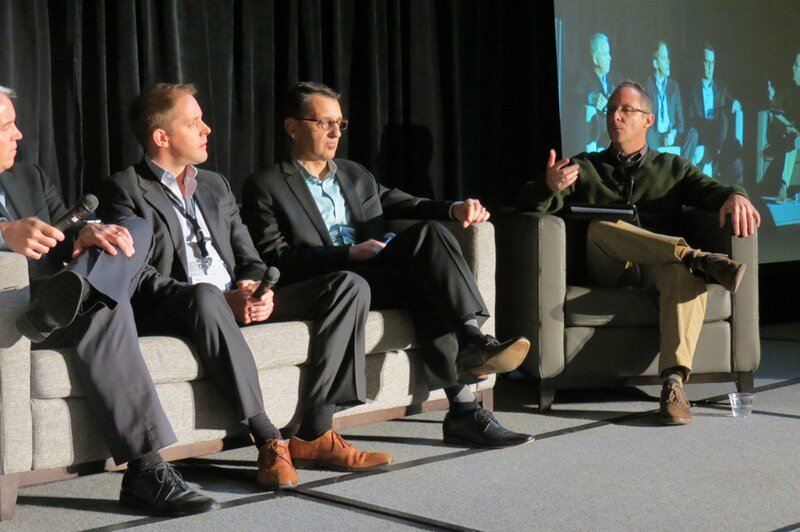 The Bluetooth SIG‘s Director of Marketing, Katy Scheck, facilitated the panel discussion, in which we explored some of the biggest challenges facing consumers and product companies in the lighting space. The Bluetooth SIG published a blog post highlighting some of the key takeaways from the various sessions and pointed out my callout of iDevice’s announced Instant Switch. 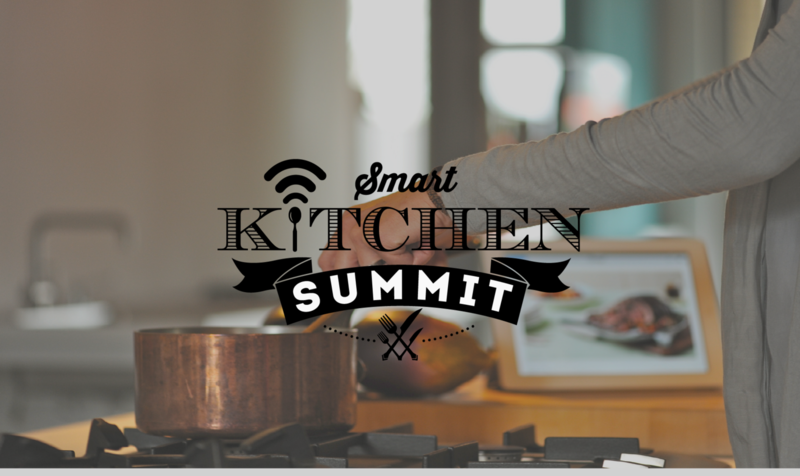 This year marked the second showing of the Smart Kitchen Summit in beautiful Seattle, Washington. 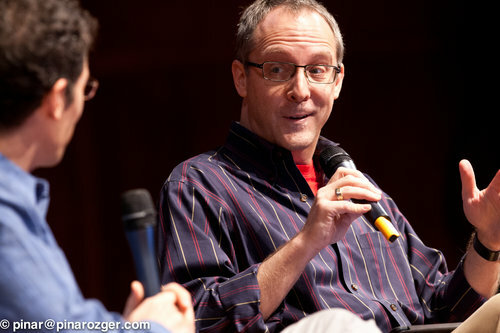 The show was bigger and longer, including a day of paid workshops prior to the main event. I facilitated one of the pre-summit workshops called Retail Strategies in the Era of the Connected Kitchen. At the main event, I hosted a one-on-one conversation with Juicero founder Doug Evans entitled From Farm to Glass: Building a Smart Kitchen Ecosystem from the Ground Up. A video of the discussion is featured and available in its entirety on The Spoon, a new site dedicated to the smart kitchen and food tech. My focus in the discussion: how are you adding value with connectivity? I moderated two panels at the Smart Kitchen Summit this week— an event hosted by Next Market Insights in Seattle, Washington. The panels were Smart Kitchen: Starting Point for the Smart Home Consumer? featuring Kevin Garton from Zonoff, Peter Taylor from WeMo, and Jack Suvak from Moen and Selling the Smart Kitchen featuring Matt Furlong from Amazon and Janet Hayes, the President of Williams-Sonoma. Both panels explored the challenges and opportunities that the smart kitchen might offer consumers and businesses in the space, and each uncovered some great insights from the panelists. Smart Kitchen: Starting Point for the Smart Home Consumer?